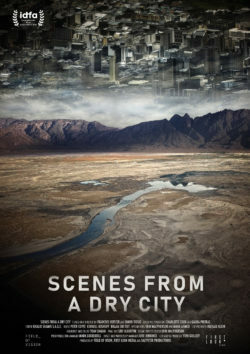 The world premiere of ‘SCENES FROM A DRY CITY’ will be at IDFA 2018 and is co-directed by Cape Town duo Simon Wood and Emmy-award winner Francois Verster. 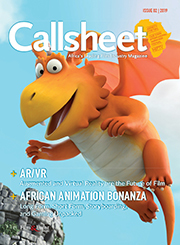 The film becomes the first South African film in four years to be selected for competition at the worlds largest documentary festival. The South African filmmakers teamed up with Laura Poitras (Academy Award-winning director of ‘CITIZENFOUR’) and Charlotte Cook who produced the film through their company Field of Vision in New York. 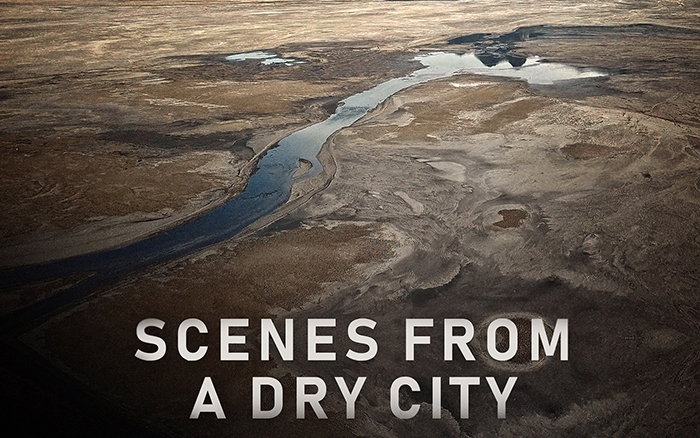 Described by IDFA as a film that is as visually stunning as it urgent, ‘SCENES FROM A DRY CITY’ uses the lens of water to explore Cape Town, South Africa’s current water crisis. Juxtaposing vignettes in different areas of the city, the film examines how the scarcity of humanity’s most precious resource causes cracks in the city’s complex social fabric. Following its World and North American premiere ‘SCENES FROM A DRY CITY’ will be extensively shown on activist sites and in community roadshows around Africa and elsewhere in the world.